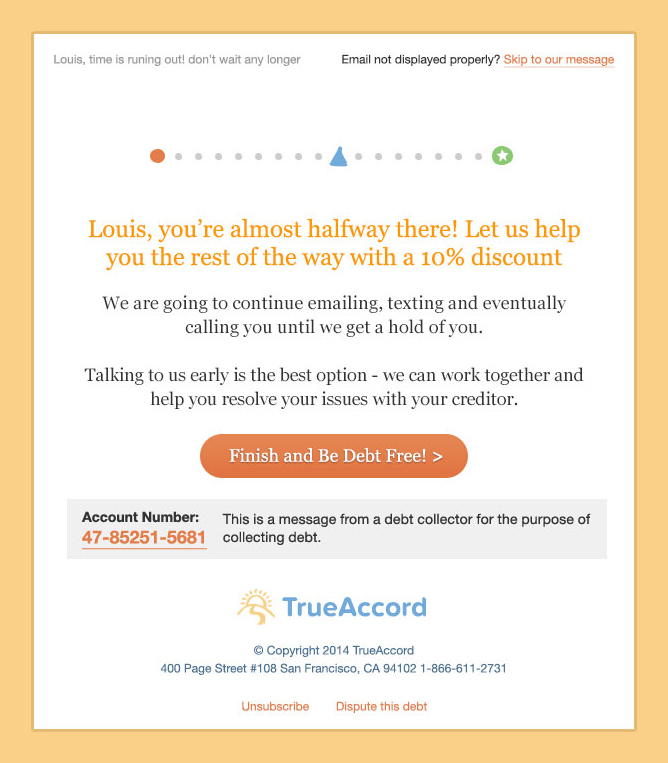 Founded in 2013, TrueAccord offers fully automated debt-recovery services for businesses of all sizes. But unlike traditional debt collectors, who have a reputation for harassing and even threatening debtors, TrueAccord aims to preserve client relationships by taking a friendly, highly personalized approach. 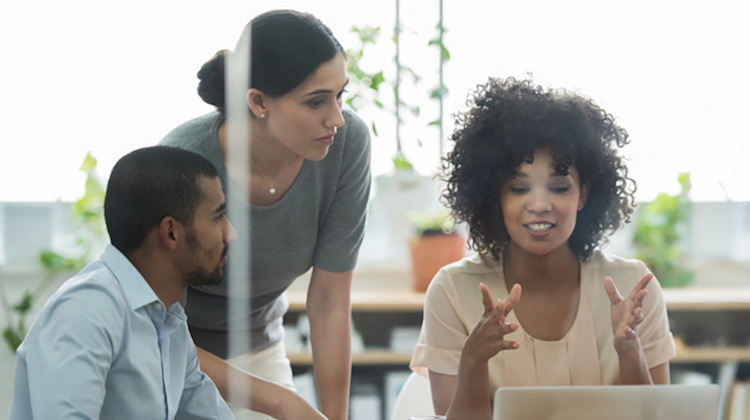 NerdWallet recently spoke with TrueAccord CEO and co-founder Ohad Samet to learn more about the company, how it helps recover unpaid debts for small business owners, and why it wants to change the debt-collection industry. NerdWallet: What is TrueAccord, and why was it started? 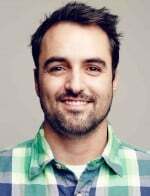 Ohad Samet: Basically, we started TrueAccord to tackle the debt-collection industry. It’s a pretty widespread problem, debt collection, as 77 million Americans have a debt-collection-related item on their credit report. And that’s only people with a reported item; we could be talking about double that with people who are not reported. Traditionally, it’s an industry that hasn’t changed in the past 80 to 90 years. It’s based on call centers, targeting people on the phone and getting them to pay, and most of them are paid for collections. So, they generate a commission, which drives aggressive behavior. Even with regulations, we are seeing a lot of violations, and a lot of unfriendly treatment. At TrueAccord, we can make a lot of the communications more automated, more personalized and less confrontational by using digital channels, by using strong predictive analytics and moving away from the call-center-only model. We’ve been working on this for two years. And our product — you can think about it as an almost completely automated marketing and sales campaign. When a customer and their outstanding balance is placed in the system, our product goes out to the Web, it finds their online footprint, understands why we think they’re not paying and what kind of voice you think is going to speak with them. And then it communicates with them using our hundreds of content items, via multiple channels — email, text, letter, phone call, website and so on — all with the goal of interacting with them, understanding their behavior, making the best offer possible and getting them to pay. 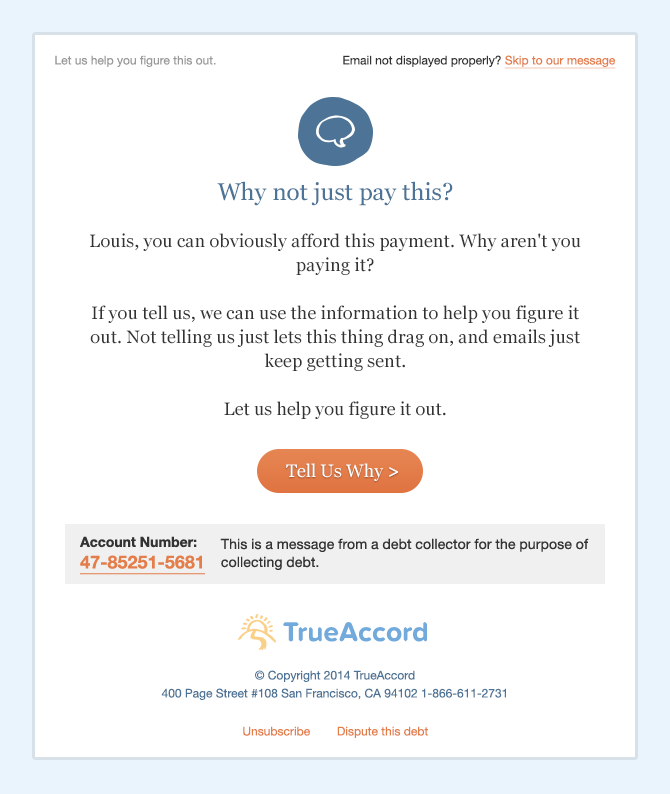 TrueAccord says its communications attempt to engage debtors and work with them to find a solution, rather than hound and bully them like other collection services. NW: Can you explain what “goes out to the Web and finds their online footprint” means? Is TrueAccord pulling information from social media or other online accounts? OS: TrueAccord uses a variety of proprietary methods, paid and free databases, to find people, verify their identity, and initiate contact with them. To be clear, this does not include scraping your Facebook feed to see what you posted about, or creating fake accounts to “friend” you and spy on you. We adhere to the terms of service on all websites we use, and focus on finding and verifying identity of customers. NW: Can you walk us through the process for small business owners looking to use your services? OS: You talk to someone from the team, and they explain the process. Then they help you sign up to an account, and when you sign up, you see the dashboard — our system that provides you with real-time data on how your portfolio is doing. There, you can just upload the amounts that are owed to you. Next, our client services team is going to reach out to you and ask you a few questions on how those debts were incurred, how much do people owe, is there interest, are there fees, and what kind of communication can you provide for the debt. It’s a very quick process — it’s about five questions you can answer over email — but it has to be done. Once that’s done, our system starts working and doing exactly as I described — processing information, communicating with customers and collecting. NW: What are some of the repayment options for debtors? We offer [to debtors] debt-repayment plans in full. 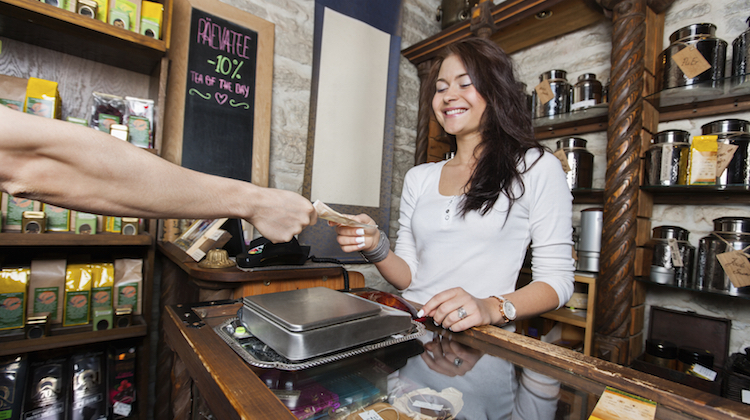 We offer incentives for a lower percentage if paid on time, based on the financial standing of the customer. We offer payment plans that can span several months, or on a weekly or biweekly basis. So there are different ways to pay. 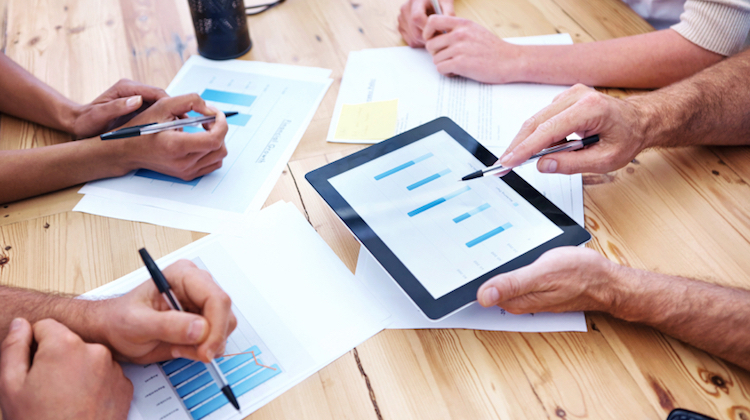 NW: What type of business sectors most commonly use your service? OS: Traditionally, we’ve worked with companies that are technology and forward-looking companies — online marketplaces, payments companies, on-demand economy. That’s where we started, because those were the ones who really liked our customer-care focus. But in the past half-year since we launched publicly, we’re seeing more lenders, whether they’re non-bank lenders, short-term lenders. And slowly, issuers and banks are working on integrating our solutions. So we’re moving more and more toward traditional financial services. NW: Are there any types of businesses that you don’t work with? OS: Currently, we don’t service health care debt. We don’t work with hospitals. Predominantly because of compliance — there’s additional compliance, and we take compliance very, very seriously. So we haven’t gotten to that point yet. I would say that if somebody owes you half a million dollars, and you know you have to work with them very closely and work with lawyers … you shouldn’t chose our platform. TrueAccord is more of a $100,000 and a few tens of thousands of dollars that are owed to you. NW: What is your success rate in recovering unpaid debts? OS: We’ve seen success rates that go over 25% of debt collected. But really we’re working with debt at all ages — it has been 30 days since it was incurred, and three years since it was incurred — so we’re seeing different success rates, obviously, on different types of debt. But we have seen very good performance. For some of our clients, we saw collection rates that were twice and three times better than what the traditional collection agency did for them. That’s because our model is different, we treat people differently, and we have this predictive engine that understands what they want, and serves them automatically. NW: What is the debt-collection industry’s success rate? OS: It varies based on product. So for the credit cards industry, on the whole, all of the debts that are collected on in a year, we’re hearing 9% to 12% collection rates. So we see success rates much better than that because we can deal with debts that are smaller in balance, that require a lot of touch points, because the system is automated. NW: In the event that the debtor doesn’t repay, what would happen? OS: Well, this is what our system is built for. We assume that people are not going to repay once we send them the first message. It’s much like sales marketing — you don’t get 100% of the people you send an email to, to buy your product. You need to understand what drives them, speak to them in their language, speak to them and offer them an offer that really fits what they’re looking for. So that’s exactly what our system is doing. For every communication — whether it’s email, text, letter, website interaction — it learns. It learns which emails [someone] opens, which pages do they visit on our website, in what order and time of day, and so on. 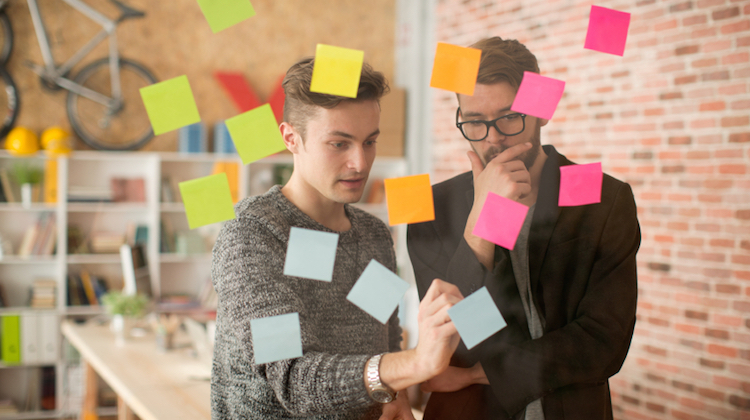 With every interaction — even if the customer drops off — we learn something. And then, that allows us to craft a follow-up communication using multiple channels: email, call and so on — automatically, of course — to then say, “Hey, we think you want this. 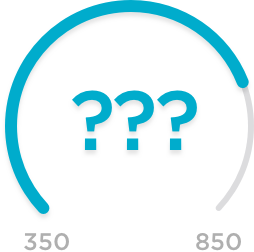 You looked at this option, but we think you want this other option.” Over time, the system learns from the customer’s behavior, and gives them the most relevant offer to get them to pay. NW: So what are the fees for a business owner using the service? OS: It depends on the age of debt that they submit to us, and how much within the size of the portfolio. It can start from 30% [of the amount recovered] and go down to as low as 15%, based on those. We get very young debt in a large portfolio that can go as low as 15%. Our rates are generally lower than the industry because of our ability to be automated. NW: Is there anything else you’d like to add? OS: The important message from our perspective is: Debt collection is broken. And it’s broken to an extent that everybody thinks of debt collection as a bunch of thugs with crowbars who hit other people to get them to pay. Unfortunately, in some situations, it’s almost true, because of the way debt collection has been handled, because of the blind eye that banks and financial institutions have been turning toward the debt-collection industry. We want to change all that, and we are changing all of that. And that is why businesses that wouldn’t use a debt-collection company before trust TrueAccord with their business. It’s because we can find people who will pay, but we can also find people who deserve a second chance and to come back and be your customer again, because they fell on bad times. So, if there’s one thing to leave you with, it’s that we are changing that model, we are making it completely different than what it was before, and it’s working. Logo via TrueAccord.com. Images courtesy of TrueAccord.